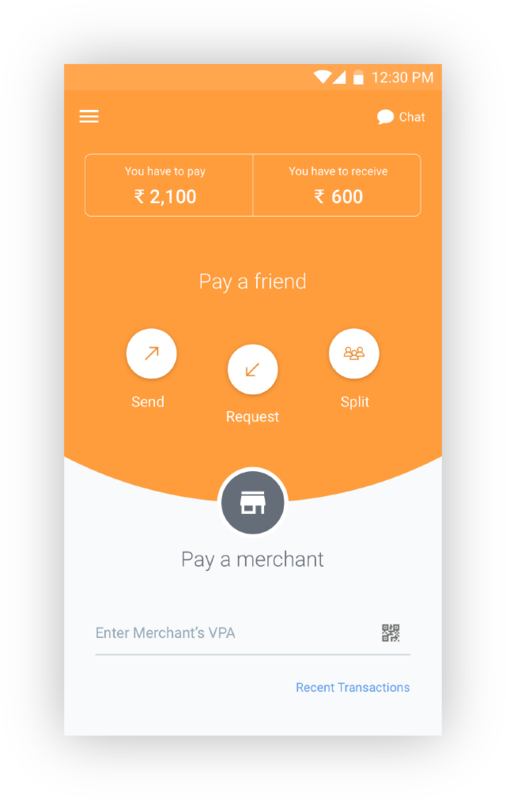 Citrus is a new UPI app that lets you pay through direct account transfers. And what’s more? 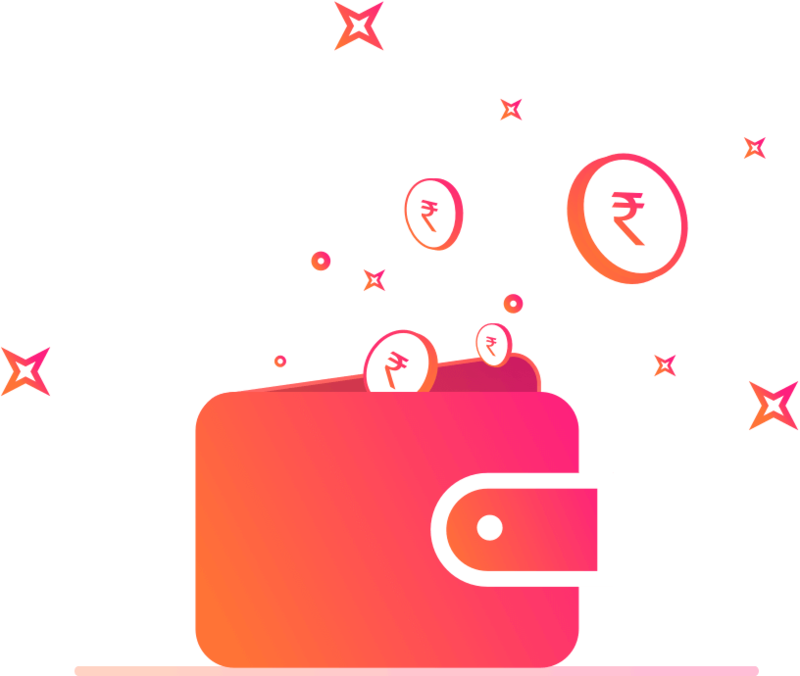 All transactions are secure as you will only share a virtual payment address with us, ensuring that your money is in safe hands. We make digital payments simpler, faster and safer for our 800 million strong user base. Welcome to a smarter way to pay.